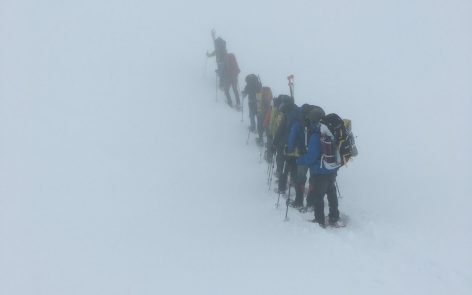 International Mountain Guides Denali – Inaugural Climb! 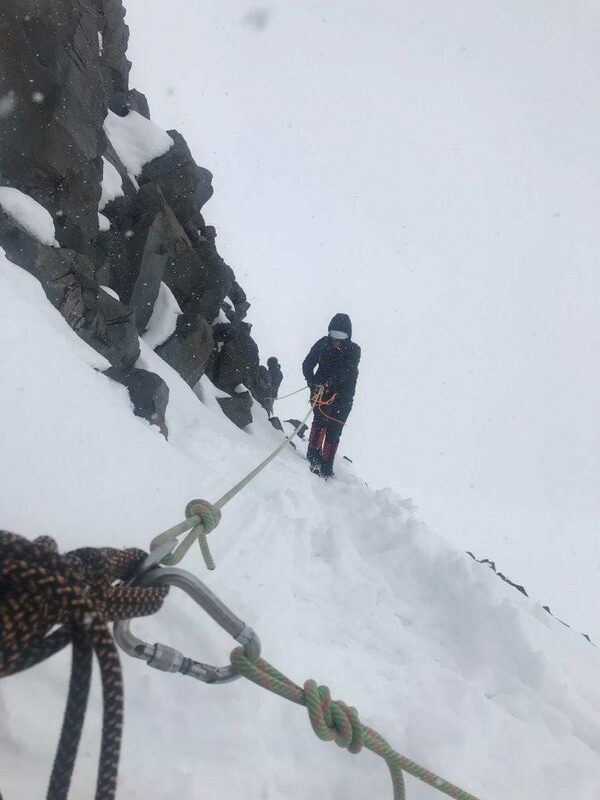 While there is no shortage of Denali climbs amongst the guide crew here at IMG, May 2019 marks the inaugural climb for International Mountain Guides Denali (IMGD). 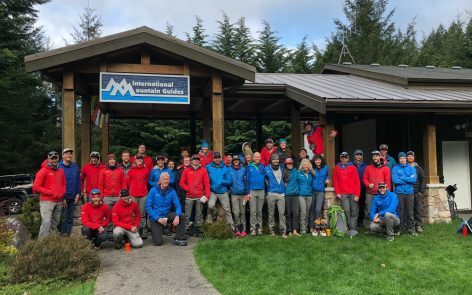 Building on the success of IMG’s decade’s long 2:1 guide ratio on Rainier, IMGD is bringing the same 2:1 guide ratio to Denali. We can’t imagine a nicer way to climb North America’s highest peak. 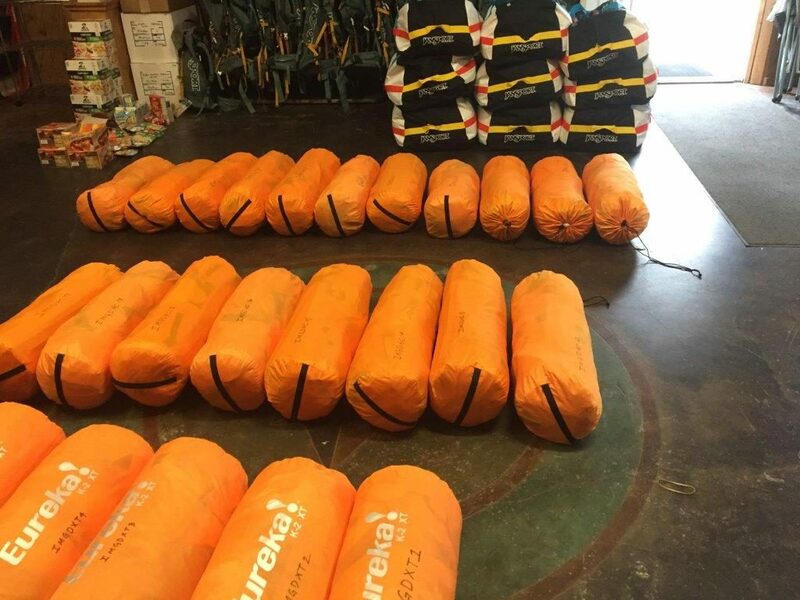 The gear has been prepped, packed, and shipped up to Talkeetna in anticipation of the first team’s arrival on 13 May. We are excited for IMG Senior Guide, Emily Johnston, MD and her team to get things started! Make sure you follow our blog to keep track of each team’s progress throughout the season. Did we mention we’re excited?! The fun continues unabated down in Ecuador. The team has been seeing more and doing more than even we had expected. Romulo is showing our family team the best of the best and in a way only he can. The team is at the Hacienda San Agustin tonight after having hiked above the high hut on Cotopaxi. I talked to Romulo last night and he has a few surprises up his sleeve before it’s time to fly home. All is pretty much GREAT in Ecuador. 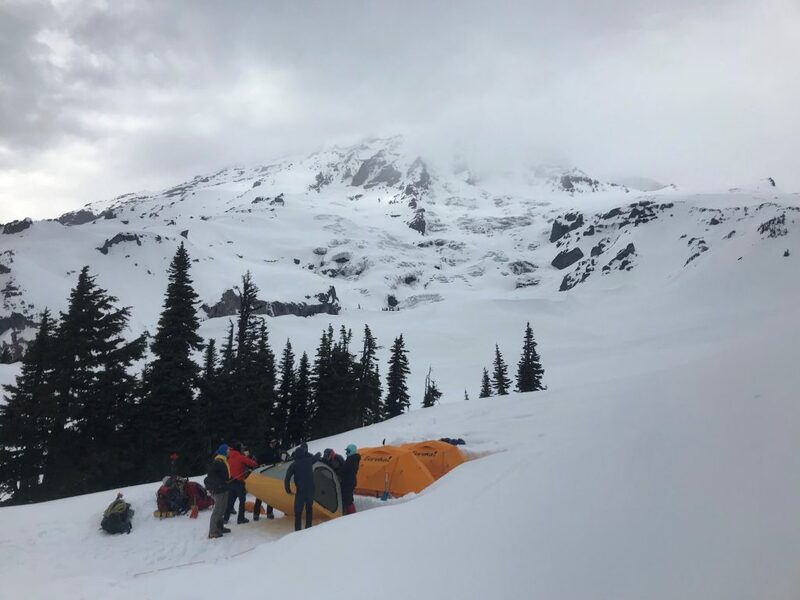 The Denali Prep Seminar has been making the most of the winter conditions this week at Camp Muir. 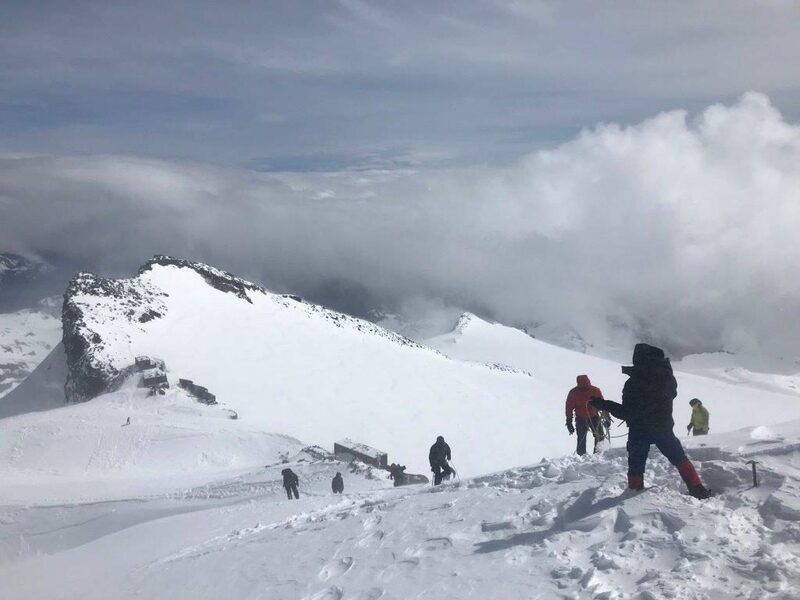 Yesterday morning they trained in a ground blizzard before moving into the Gombu to work on haul systems used in crevasse rescue. They’ll head down to Paradise in the morning, just in time to miss a storm that is expected to bring heavy snow to the mountain this weekend. Good news for the next two seminars! Still time to sign up for the last one of the season April 27 – May 3! We have one room left (two persons ) for our 2019 Iceland Trek which will be led by IMG Senior Guide, Craig John. The trip runs July 15-27, and will sample the best adventure trekking that Iceland has to offer. Craig (known as “CJ”) was in Iceland last summer to recon the trip. This is going to be a fun adventure, with hut to hut trekking through some of Iceland’s most spectacular scenery. 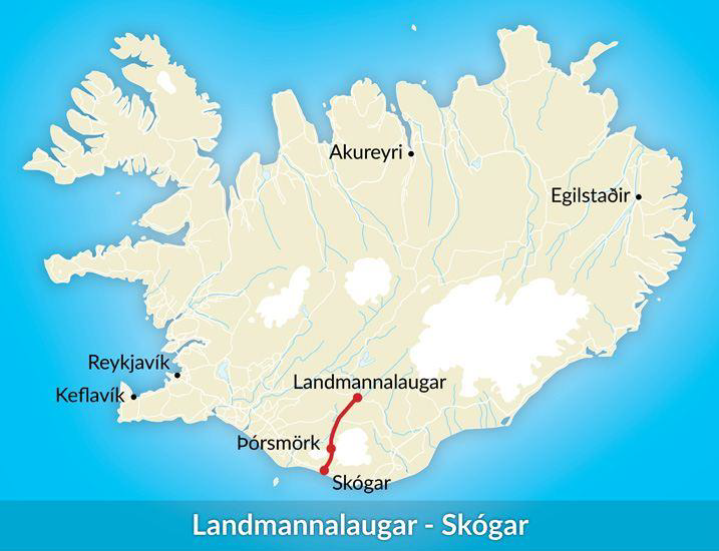 The route will start at Landmannalaugar in the Southern Highlands and over the next week will travel south all the way to Skógar by the ocean. 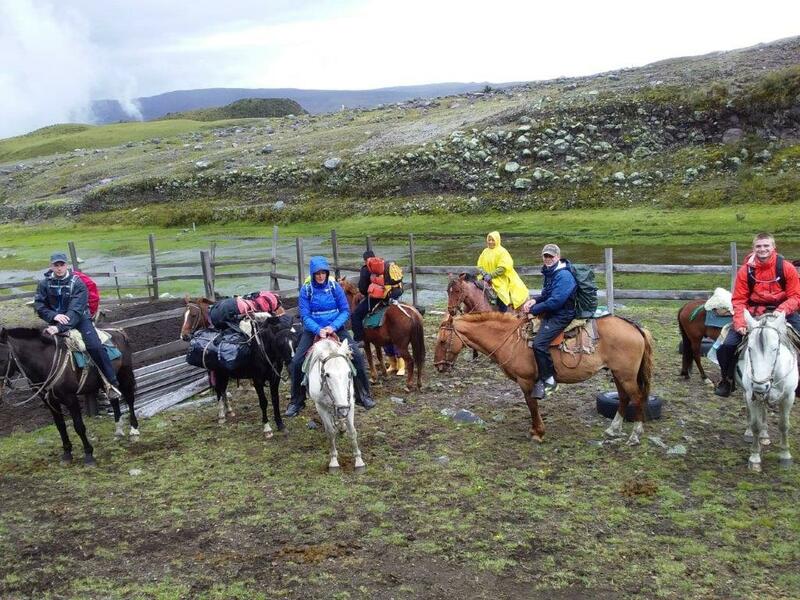 Along the way, the team will trek through lava fields, lush valleys, and visit hot springs. The equipment will be transported by vehicle, so you will only carry your gear for the day. What a great way to “do” Iceland! Classic Climbs in the Alps w/IMG June 16-27 – Spots Available! There is no shortage of reasons to join IMG’s Classic Climbs in the Alps this summer, but we figured we’d share some pictures and a quote from Program Director, George Dunn, anyway! Email: office@mountainguides.com for more info! 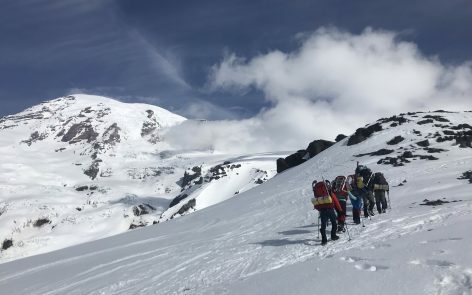 IMG Lead Guide, Jonathan Schrock, and his Denali Prep team spent yesterday afternoon working on ascending and descending fixed lines on the short but steep slopes of Muir Peak. 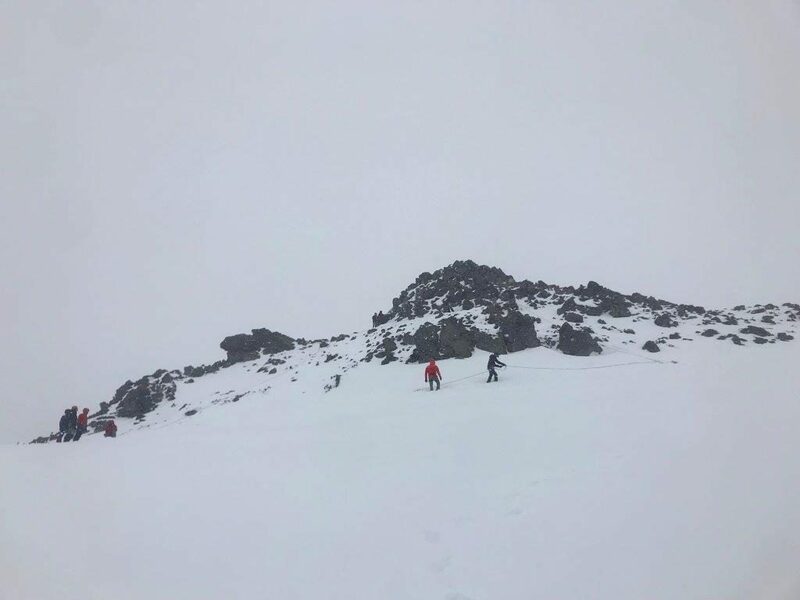 Winds are expected to be a bit higher today with more snow in the forecast so the team will stay put at Camp Muir and focus on the skills required to travel in avalanche terrain. Two spots remain on our final seminar of the season: April 27 – May 3! 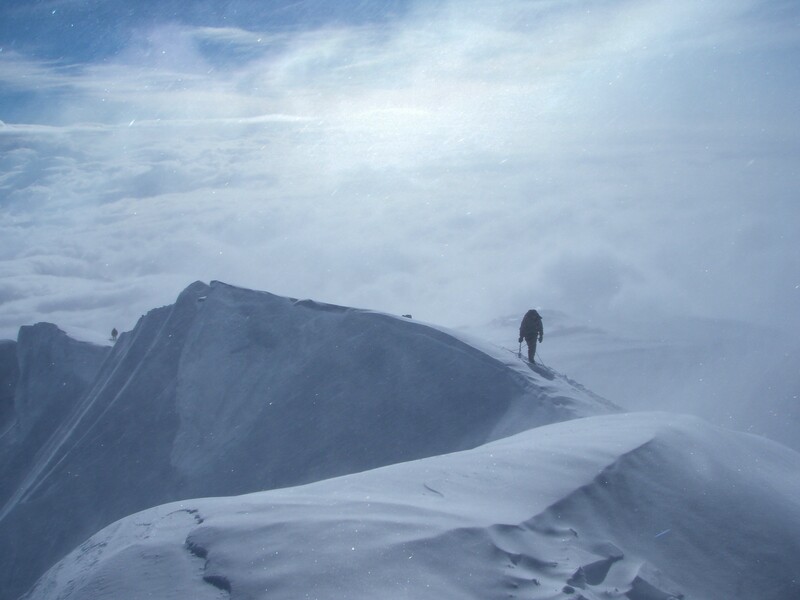 If you’re thinking about climbing Denali in the future, sign up for the best training available! Email: office@mountainguides.com or call 360-569-2609 for more info! We still have spots available on the April 27 – May 3 seminar. Don’t miss out on the last one of the season! Email: office@mountainguides.com for more info or sign up now! Climb Mt. Olympus With IMG This Summer! We still have spots available on our Mt. Olympus climbs this summer! 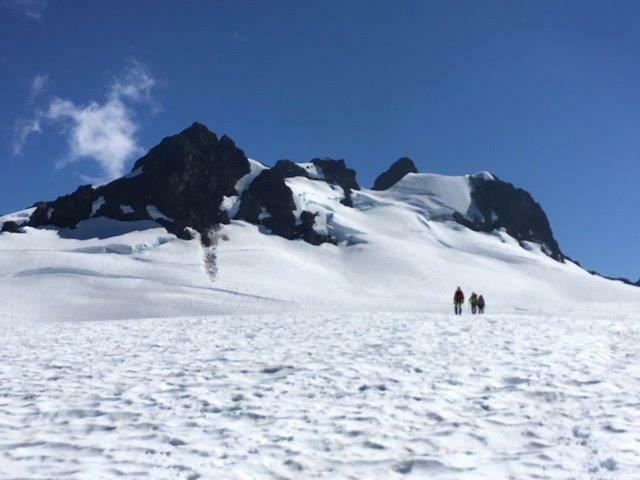 Over 5 days, this climb takes you from near sea level up through the Hoh Rain Forest all the way to the top of Mt. Olympus, towering above the surrounding glaciers at 7,980 feet. 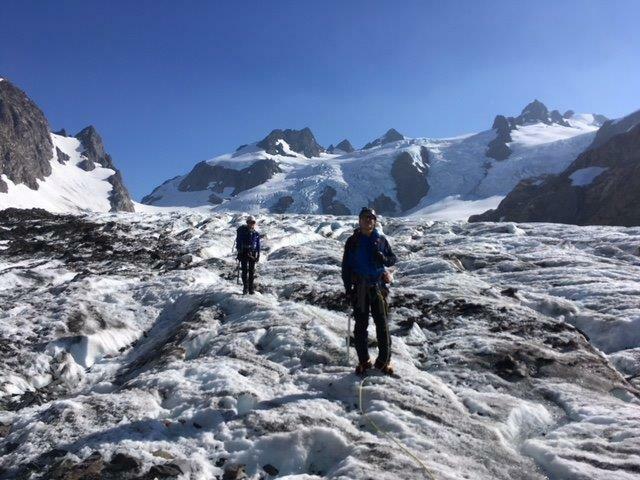 Our small team will cover 44 miles of gorgeous terrain and in that distance we will be treated to camp fires, massive trees covered in moss, glaciers, and a very remote alpine summit. 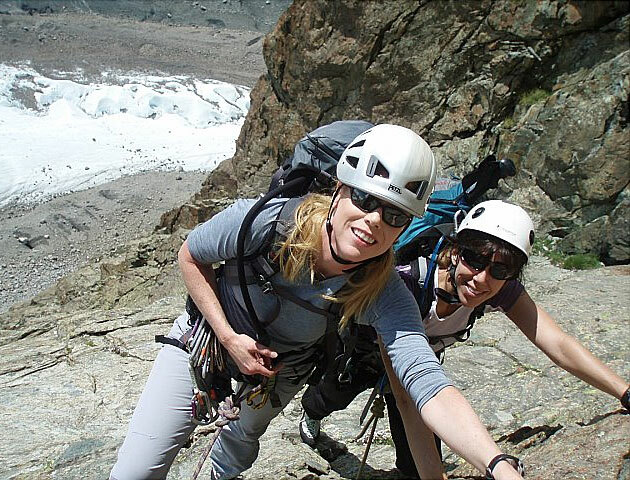 We still have availability on all four climbs with dates ranging from early June to late July. 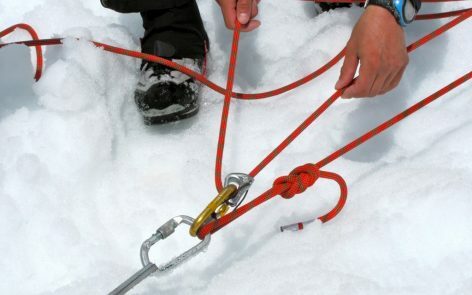 Email: office@mountainguides.com for more info or click on an above date to register! IMG enjoys putting together private trips just about anywhere we visit. Right now, we have a week long customized private trip in Ecuador led by IMG Guide Romulo Cardenas. 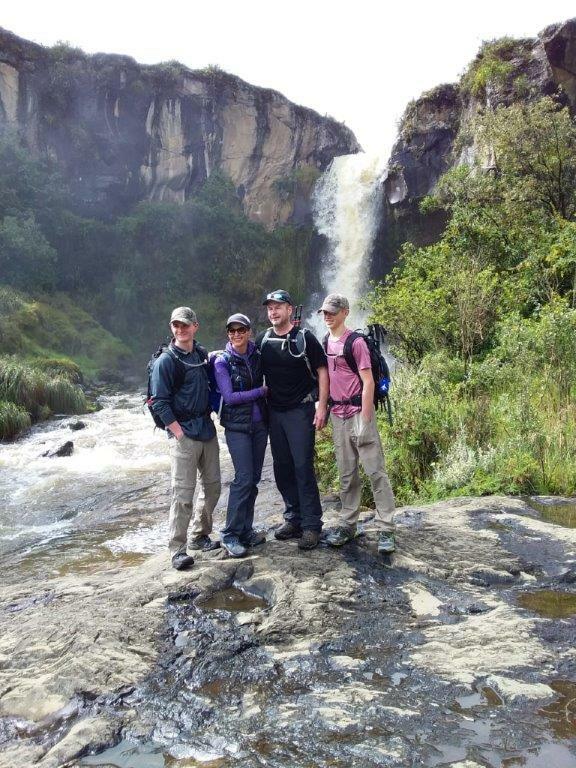 Mom, dad, and 2 sons organized their trip so they could get in some great hikes, appreciate as much of the cultural experience as possible, and simply enjoy Ecuador. The family hadn’t been out for more than a day when I received an email from them saying – “wow”! 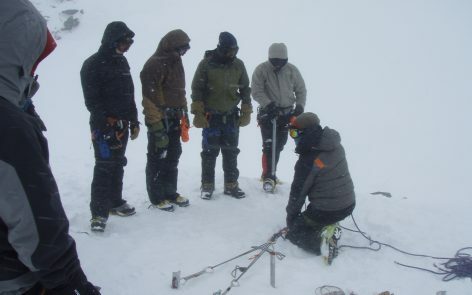 Email: office@mountainguides.com to set up your customized trip with friends or family! Our Everest 2019 Expedition has only just began, but we are already looking forward to the Autumn Season of trekking and climbing in Nepal and Tibet. Regardless of your skill level, we have you covered! 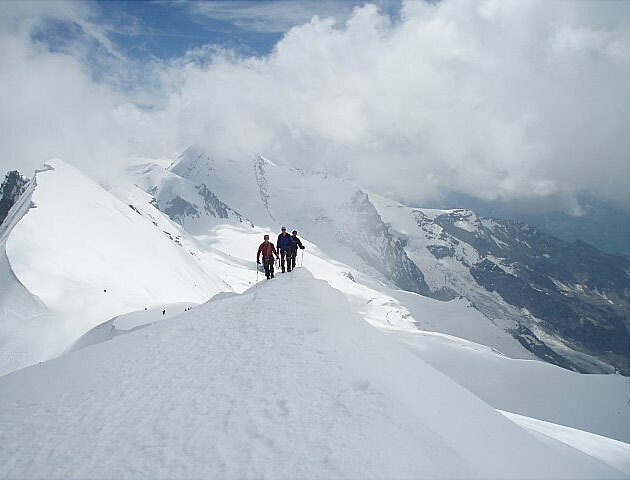 The Mera Peak Trek and Climb is a great way to visit a more remote area of the Himalayas and climb a 21,000′ peak! We fly in and out of the Hinku Valley by helicopter, allowing our team to save time. 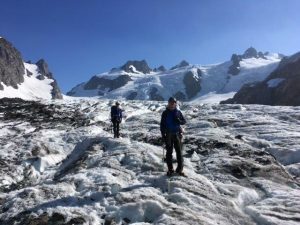 This is a great trip for fit climbers (and trekkers) looking for fantastic views and a more remote destination. 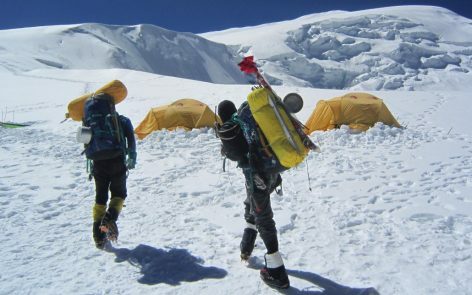 For adventurous trekkers, we also have the EBC Trek via 3 Peaks and 3 Passes. This Trek takes a different route than the standard trek to Everest Base Camp allowing you to visit small villages, climb a few peaks, and circle around to Gokyo Valley. There’s no need to see the same things twice! For those interested in climbing a gorgeous Trekking Peak right next to Everest, you can join our Lobuche Peak Team after visiting EBC. 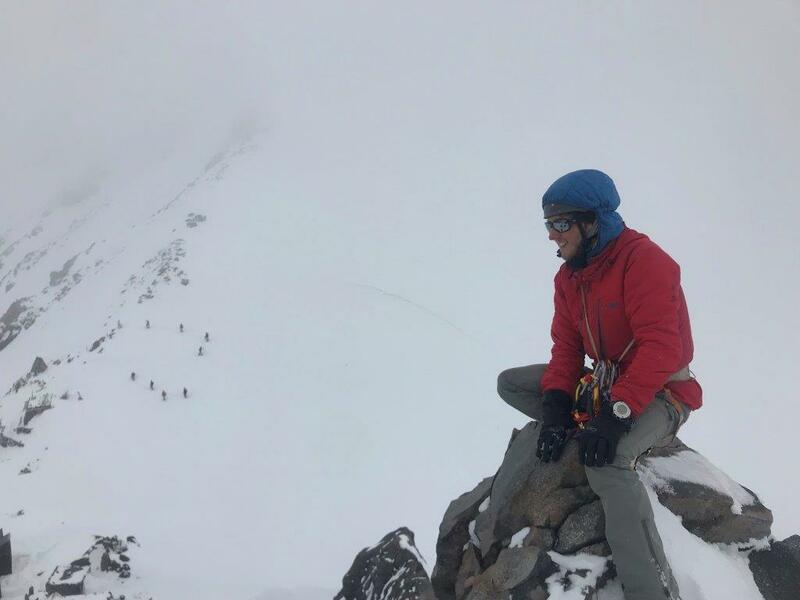 Lobuche is a fun climb and the views of Everest, Lhotse, Nuptse, and Ama Dablam from the summit are world class! For climbers who want to take their “next steps” towards more challenging high altitude expeditions, we offer ascents of Cho Oyu, Putha Hiunchuli and Ama Dablam. 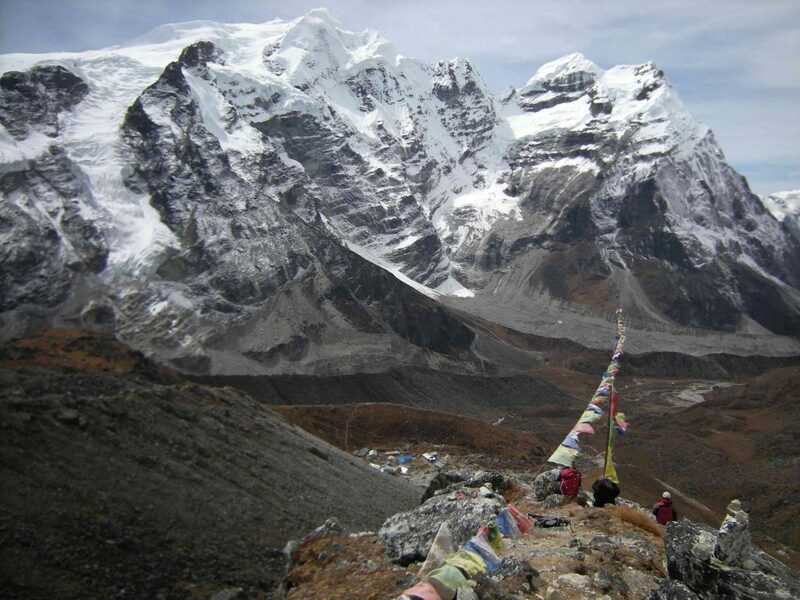 Cho Oyu is the 6th tallest mountain in the world and we climb it from the Tibet side. 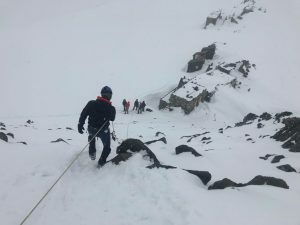 Putha Hiunchuli is another fantastic climb for those who want to get far off the beaten path in Western Nepal to climb a big mountain and train for Mt Everest! 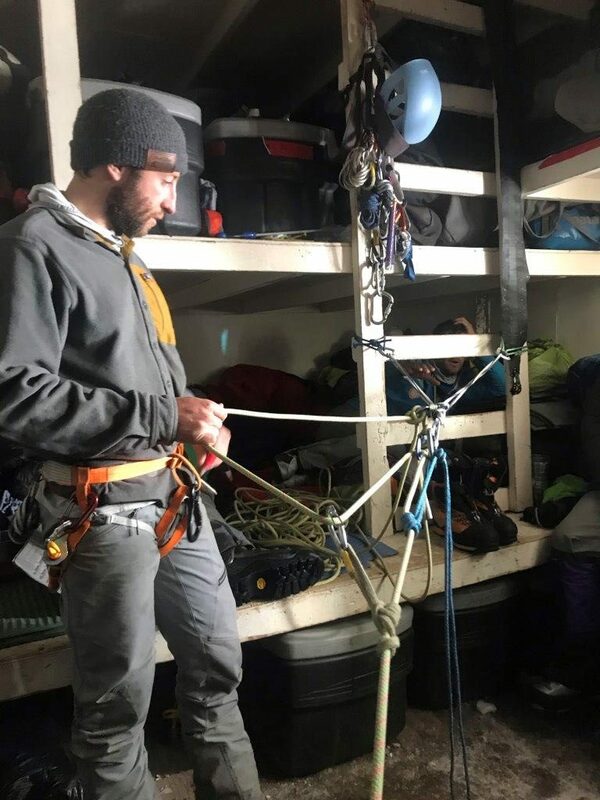 Finally, we are excited to announce that the 2019 Ama Dablam expedition is confirmed and Andy Polloczek will be leading the trip. 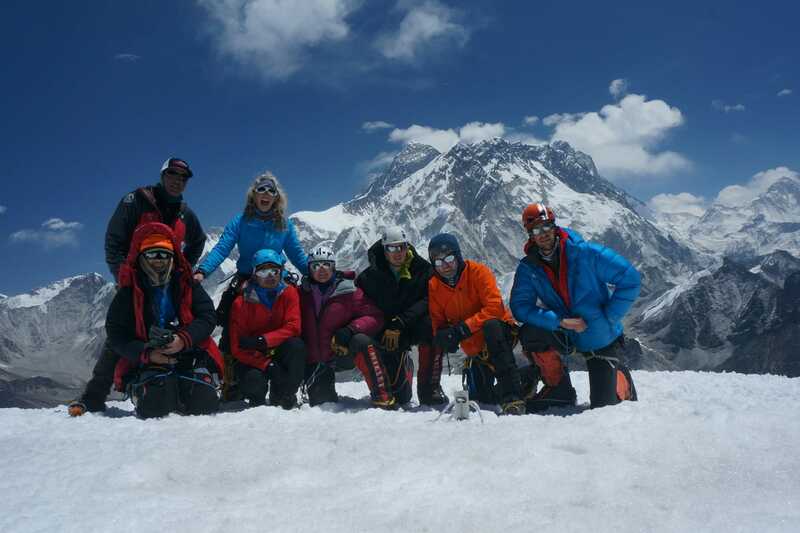 This team will be trekking in with our 3X3 group as far as Chukhung before heading to Ama Dablam Base Camp. So many great trips to choose from! Which one is best for you? Send us an email so we can help you decide where to head this Autumn!